Vietnam Railways proposed a few months ago to the Ministry of Transport a project to improve the operation of train services on the Ho Chi Minh-Nha Trang route with the aim of increasing capacity and improving safety along the rail route. The Ho Chi Minh-Nha Trang railway route is 411 km long and comprises 36 train stations. It is served by half a dozen trains every day, linking both cities in seven hours and a half on average. 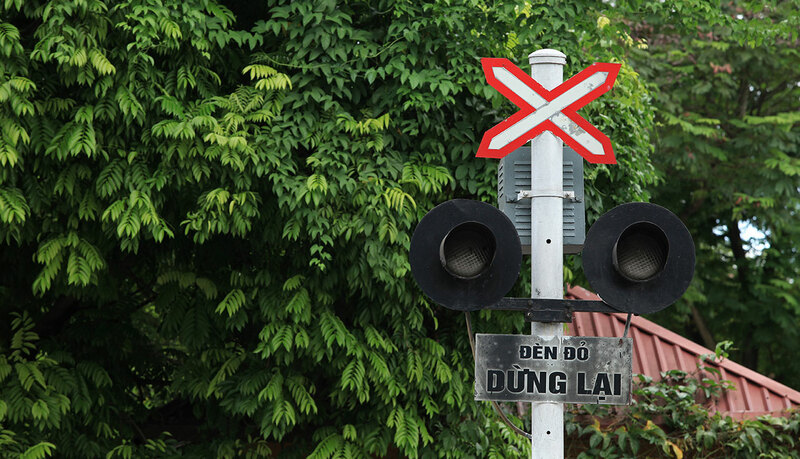 Vietnam Railways thinks that the project will improve the railway infrastructure by applying a unified regulatory center and active safety systems, increasing the railway throughput by 35% to 40%. Consequently, modernisation will help saving energy and reduce costs of repairing moving parts of trains and railways by 15-20%. The rail route is part of an overhaul modernisation project of the North-South railroad. The first stage of the standard-gauge double-track railway will be built from 2020 to 2030, with operational speeds of 160 to 200 km per hour. In the very long term, the line will be able to receive high-speed trains running between Hanoi and Saigon at a speed of 350 km per hour. With the proposed modernisation, trains will be able to run at 160 km per hour, which would reduce the time between Ho Chi Minh and Nha Trang to four hours. 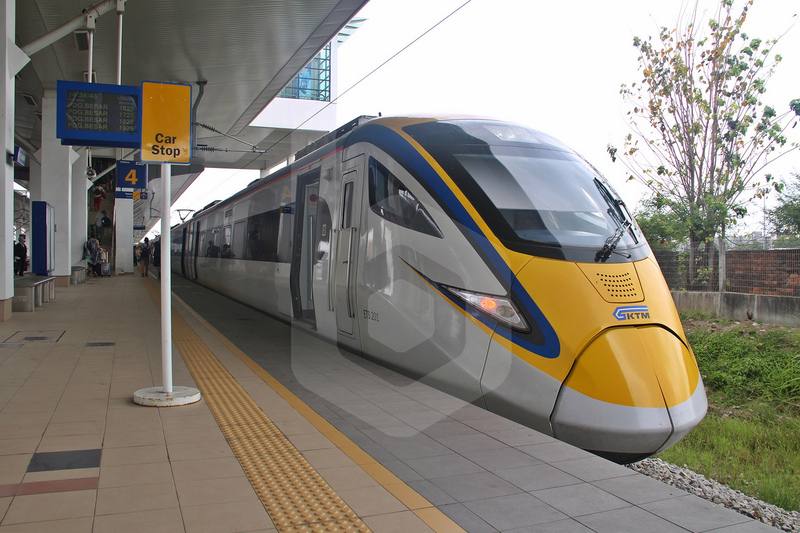 The project will contribute to minimize the number of accidents owing to preventing the risk of passing red lights and exceeding speed limits by using equipment to protect the train automatically. It will also assist train drivers in early notification of trains approaching the crossroads guarded by sentry men and improve safety. 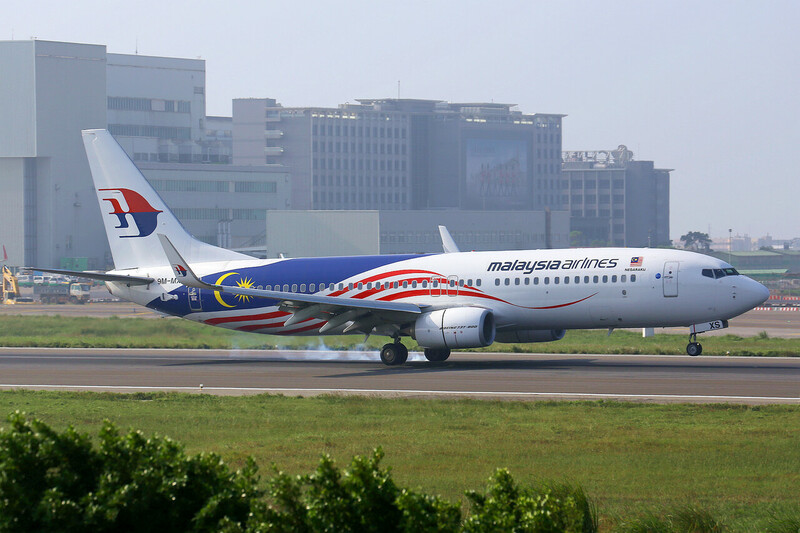 According to Hanoi Times, in case it is approved, the project is expected to be implemented within 18 months. The total cost of equipment, including installation and technical assistance by experts, is about US$ 11 million. Equipment is likely to be delivered from Germany. The consultant proposed a formula of cooperation in the form of BT (Build-Transfer), in which investors bear 70% and the Vietnam government invests 30% of the capital. The government will reimburse the investment cost to the investors after the project goes into operation. If the project on the Ho Chi Minh-Nha Trang railway route proves successful and effective, Vietnam Railways will consider implementing the same scheme for other sections of the North-South railroad. 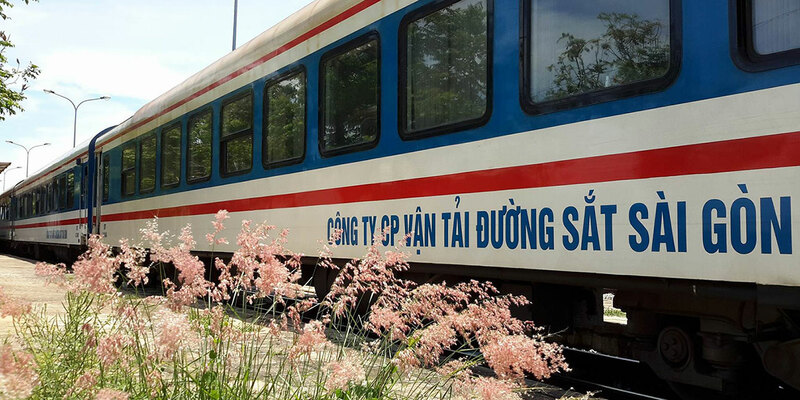 Baolau integrates online ticket booking for the route Ho Chi Minh to Nha Trang by train, with intermediate stops in Bien Hoa, Binh Thuan, Thap Cham.